When it comes to basketball, Nikki Jessee has had quite a career. 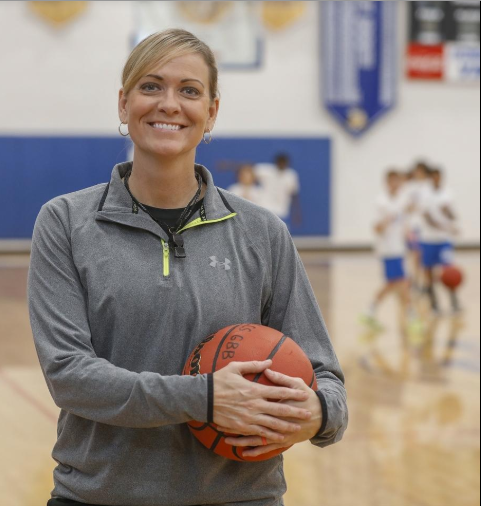 She was a star player for Lakeland High School in the 1990s, a recruit for the Florida Gators, a star at Rollins College, a Sunshine State Conference head women’s coach and now she’s the head coach at Lakeland Christian School. Through it all, Jessee, 43, has won many awards and honors, but she got a first this week from a school that gave her a second chance. Jessee will be inducted into the Rollins College Sports Hall of Fame for her time as a star women’s basketball player for the Tars from 1996 to 1999. The induction ceremony is set for March 28. It wouldn’t be a stretch to call Jessee’s career amazing either. After a stellar high school career with the Dreadnaughts, where she was named The Ledger’s girls basketball player of the year three times, Jessee was recruited to the University of Florida as one of the top 50 recruits in the nation. While things didn’t work out well for Jessee in Gainesville, Rollins head coach Glenn Wilkes Jr. was more than willing to bring Jessee into the fold. “Her coming here was a great move for her,” said Wilkes Jr., who has been coaching at Rollins for more than 30 years. “She really got better as a player and a person. From a player standpoint, there was really nothing she couldn’t do. She was a real Swiss army knife type of player. She gave us so many dimensions. She was one of the better players that has ever been in this league. At Rollins, Jessee was a three-time all-conference selection, a Sunshine State Conference Tournament MVP and holds a top-10 spot in multiple categories, including scoring, 3-point baskets made, 3-point field goal percentage, free throws made, free-throw percentage and blocks. Jessee signed a professional contract with the Thames Valley Tigers of Bracknell, England, where she led the team in scoring and rebounding after graduating from Rollins. After her playing career wrapped up, Jessee held high school jobs as an assistant coach at George Jenkins and the head coach of Lyman in Longwood (Seminole County). In the college ranks, she was an assistant coach at Campbell, Tusculum, Tampa and head coach of Martin Methodist, Lynn and Saint Leo. While she was head coach at Lynn, she started dating her future husband and current Tampa women’s basketball head coach Tom Jessee. During her time as a SSC head coach, Jessee coached against her husband and her former head coach at Rollins. 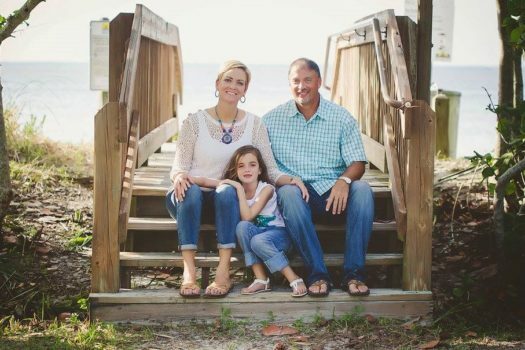 Jessee left Saint Leo after three years to focus on her family. While her career has brought her back to the courts of Polk County, Jessee will always hold Rollins in high regard. Getting voted into the Tars’ Hall of Fame shows the school holds her there as well.